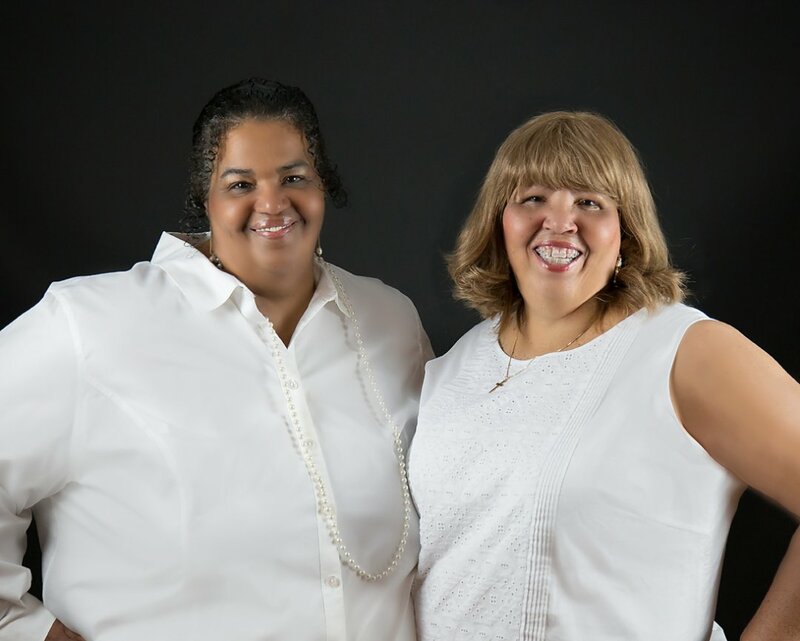 We are sisters (Glenda and Veronica) who truly believe in love, romance and marriage so it was natural that we began a wedding planning business together. 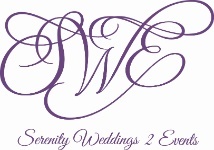 As wedding planners we will assist with the design, planning and management of our client's wedding. We have the passion, energy and dedication to help our clients create the best wedding day they can imagine. We listen carefully to our clients to determine their vision of their perfect day. We work with budgets of all sizes and help to get the most for your money. We will work hard to make the planning process both fun and effortless. Our mission is to deliver customized services and events that encompass our client's vision. We always take our customers ideas, dreams and fantasies to make their dream day into a reality. We begin the process with a complimentary consultation. Contact us so that we can determine your needs and begin to design your special day. We are members of the Association of Bridal Consultants, Triad Bridal Association, Piedmont Business Leaders, Wedding Wire and Certified Sandals Specialists.